Why describe a property when you can show pictures? If a picture is worth a thousand words that means it's worth over 7 Tweets worth of marketing goodness! All tours by Tour Real Estate Inc. are posted to over 350 area Realtor and office sites and are available for display on hundreds of major national sites! When your tour is viewed by a potential buyer who requests additional information he or she will be directed automatically to your web site or your office site. 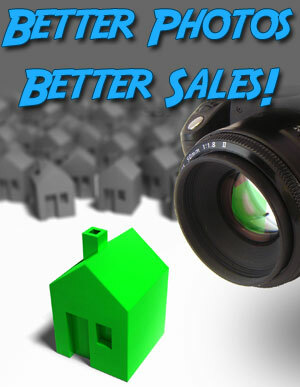 YOUR contact information is on every listing displayed on your site, making you the ever important point of contact!